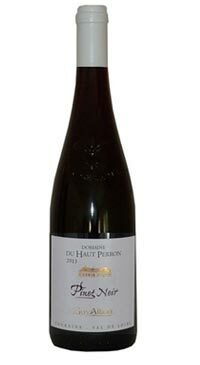 This Loire Valley domaine has been in the family for four generations and has grown from 6 hectares to 30 hectares. The limestone/clay and clay/silex soils are excellent for vine growing and offer a nice sloping aspect for good sun exposure and drainage. Crimson with violet notes. On the nose, aromas of dark and red berry fruits; strawberry, cherry and raspberry. Upfront red berry flavours fill the mouth and the mid palate leads into strawberry and licorice then finishes with light baking spices.